ExCeL is the acronym for Exhibition Centre London, more easily called as London Exhibition Centre. The venue of London Borough of Newham in England is the centre stage of exhibitions and conferences in London. The 100 acre exhibition and conference site is the favorite haunt of businessmen who find ExCeL an ideal platform to reach out to the world. ExCeL, built in 2000, is indeed an excellent venue for business purposes because it is staged in a city, which is characterized by a fusion of old and new. London has a major place in the world economics and holds a cosmopolitan outlook that’s simply unmatchable as far as best business destination is concerned. Choosing ExCeL means many things- as a business house you can cater to large masses and can make everyone know how serious you are in your business dealings. The large sprawling campus boasts of three DLR stations, which are onsite. It has parking space for 3,700 cars, has 5 on-site fine hotels and several bars and restaurants. So, ExCeL provides a complete package to corporate houses and business units, who come here for international meetings, launch of products, banquets, award ceremonies, and sporting events. 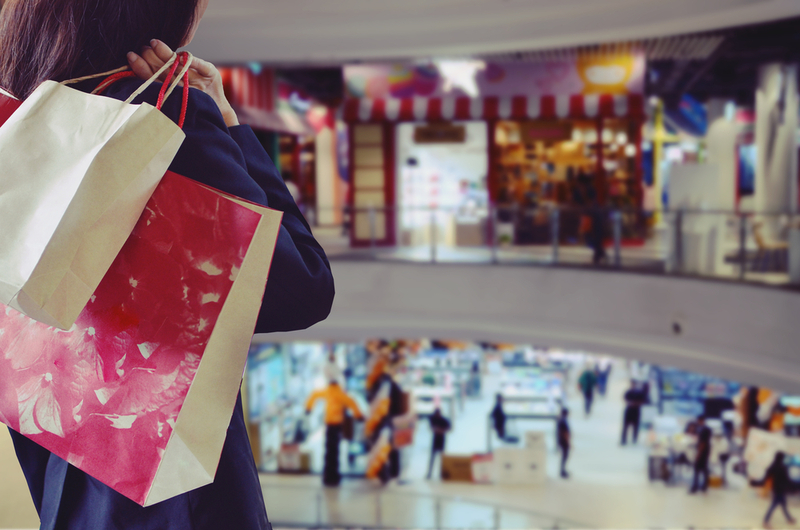 Sometimes leisure aspect takes the better of business-time when employees are sent on ‘great days out’ to a top most business hotspot in London. You can do business by day and enjoy dining by night. A great combo indeed! Some of the biggest international events are going to be staged at the business venue of ExCeL. It is expected that ExCeL will be a witness to a large gathering at events like World Travel Market, Naidex, TopGear Live, topmodel LIVE 2011, taste of Christmas, The Property Investor Show & applive, London Boat Show, and Outdoors Show. Be a part of these events. While at London avail the best of London hotel deals and enjoy the lively and dynamic shows. ExCeL enjoys a beautiful waterfront location. This exhibition site is located in between London City Airport and Canary Wharf and is on the northern part of Royal Victoria Dock. So, ExCel can be reached both by airways or waterways. The proximity to the port and airport has made it a top business destination in London, UK. Moreover, this international exhibition and convention centre is not far away from Central London. 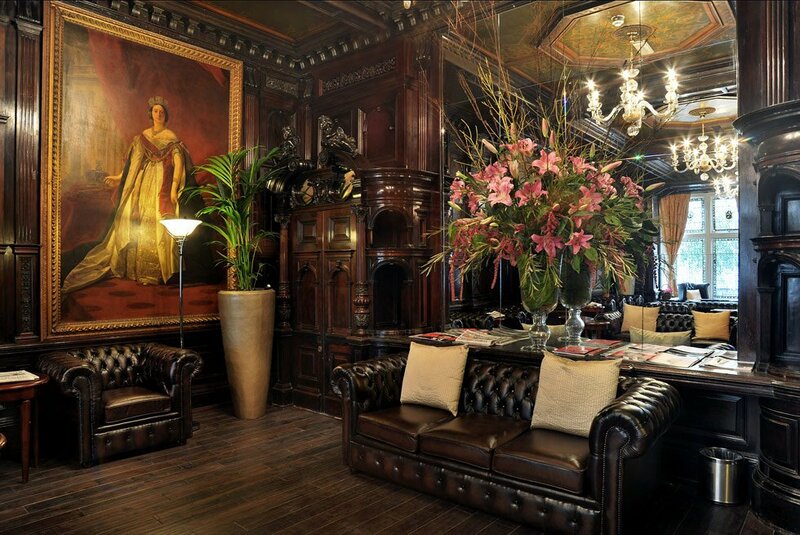 The luxury boutique hotels of Central London can easily be accessed from Royal Docks. 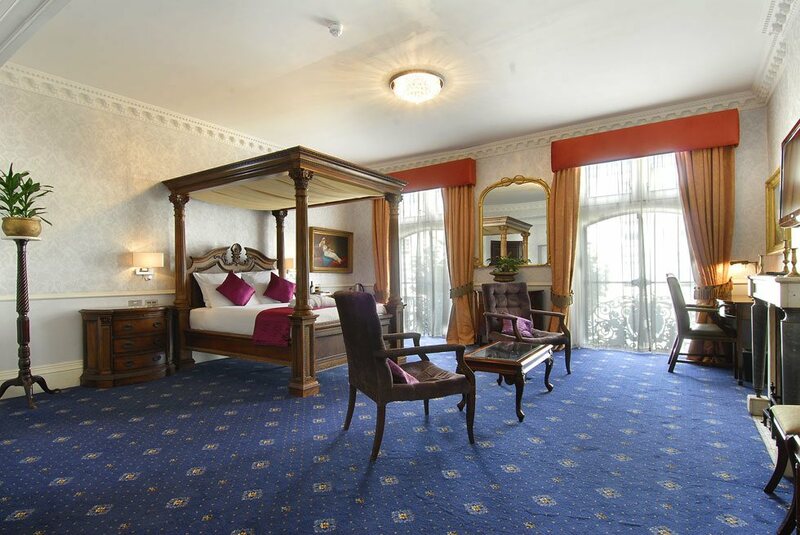 Business professionals, who prefer to stay outside the business site, love staying at these luxury hotels of London because they can avail excellent London hotel deals. The author has nicely put through the excellence and utility extended by the Exhibition centre in London. If you are willing to find accommodation in proximity to the Exhibition Centre then look for London Hotel deals offered by Montcalmlondoncity.co.uk. Share the post "London Exhibition Centre-The Ideal Choice for Business Meet & Exhibitions"